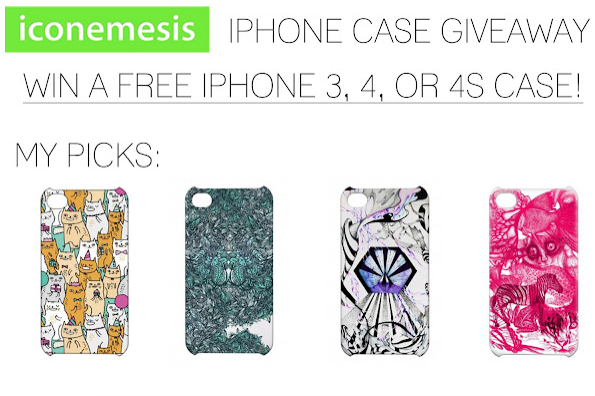 We are delighted to have a giveaway on Art in Our Blood blog. 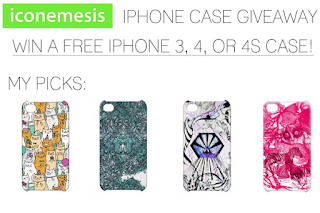 If you want to win any one of our iPhone cases head over to the blog here. It is open to readers internationally and ends on the 28th of May.